A story of love, work and family. Time passes, dreams come true and change. 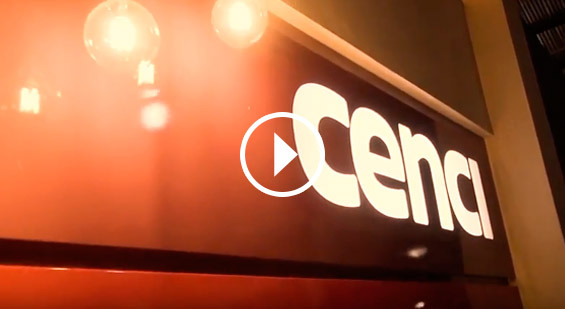 For more than 40 years the Cenci family has shared their dreams with hundreds of people, enjoying unique moments of growth, pride and love. Much more than a story, find out about a legacy. Watch it and be thrilled with us. 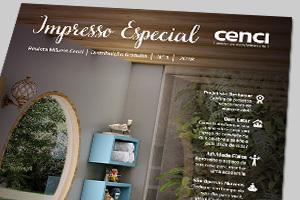 In 2018, the Cenci Bento Gonçalves store once again took part in ExpoBento, the largest multi-sectoral trade show in Brazil, in a booth showcasing new products to transform visitors’ living spaces. Click and check out our exhibit area at the fair, with all the options we to customers who visited Expobento. Life is made up of stories! Has Móveis Cenci been part of a transforming moment of your life? Based on this question, our 2017 campaign was launched so that we can get to know how we take part in special moments of our clients' lives. 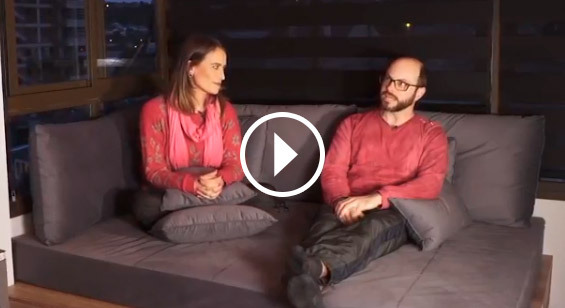 Watch the story of Eduardo and Simara, who told us how Móveis Cenci helped the couple to achieve their dreams. With bimonthly editions, Móveis Cenci will be more present in your daily life. In the Special Printed Material, you'll be able to check out tips on how to transform your environment, in addition to inspirations to build a space to work out or how to adapt yourself to receive a pet. The printed material will be available in the exclusive stores of Móveis Cenci.